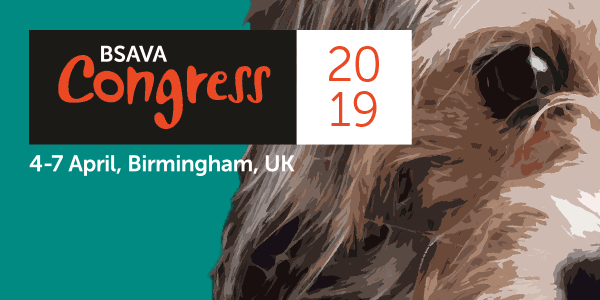 With less than one week until BSAVA Congress opens, delegates can download a free app to make the most of their event experience. The full lecture programme, exhibitor listings and an interactive map are all included. Delegates can search for speakers, build a personal schedule to plan their time in advance and send lecture feedback afterwards. 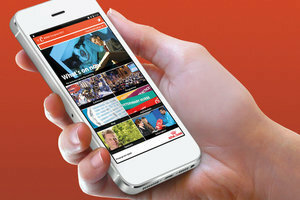 For the first time the easy-to-use app, sponsored by Royal Canin, will include live notifications during Congress to ensure delegates are better prepared than ever before. The free BSAVA Congress 2017 app is available to download from the Apple AppStore (for iPhone/iPad) and Google Play (for Android). Delegates should uninstall previous versions of the app to ensure the latest version has full functionality.